Crown Custom Clothing is Committed to Customer Satisfaction in Custom Clothing. 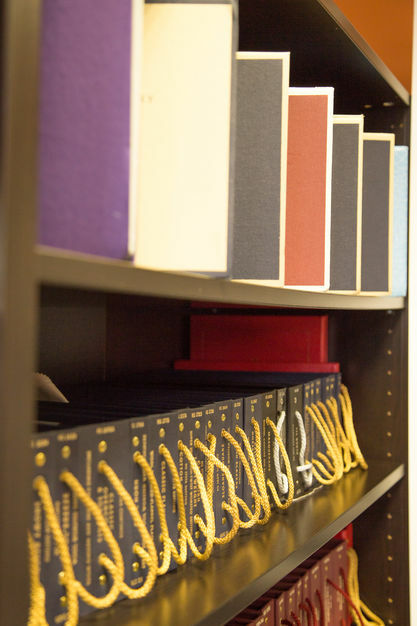 For Years, We have Satisfied Our Customers by Providing Quality Service. With Us, You Can Always Expect Reliable Service At the Best Price in the Town. 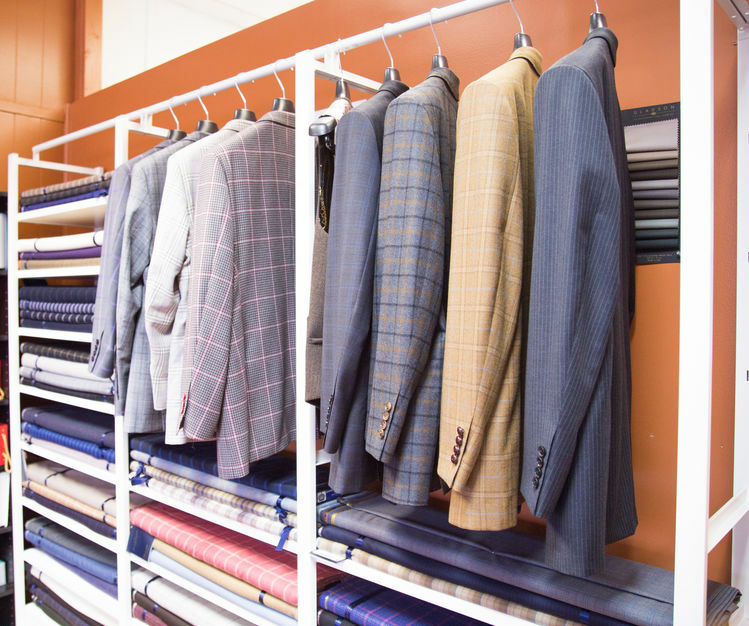 We are One of the Favorite Tailors in Michigan. 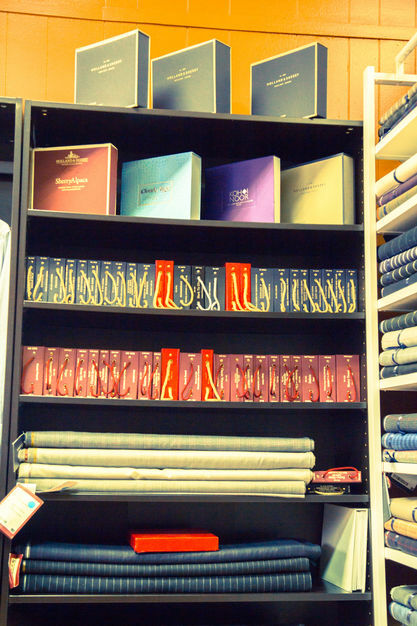 We Provide Luxurious Fabrics and Dauntless Construction. We Specialize Mostly in Custom Designing Men's and Women's Clothes. For years we have satisfied our customers by providing top quality formal wears, furs, garment designs and alterations, and wedding suits with high quality finishing. 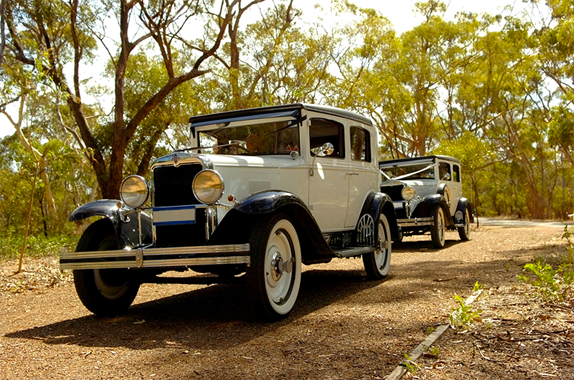 With us you can always expect reliable service at the best price in the town. 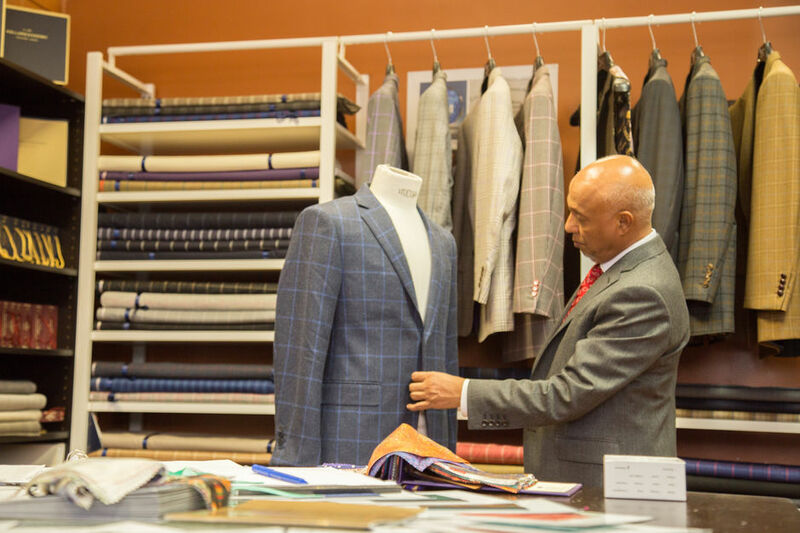 We are one of the favorite tailors in Michigan for we provide luxurious fabrics and dauntless construction. 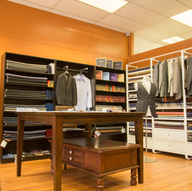 We specialize mostly in custom clothing for men and women, as well as alterations. We are determined to meet your exact needs relating to men's, women's, and children's clothing. 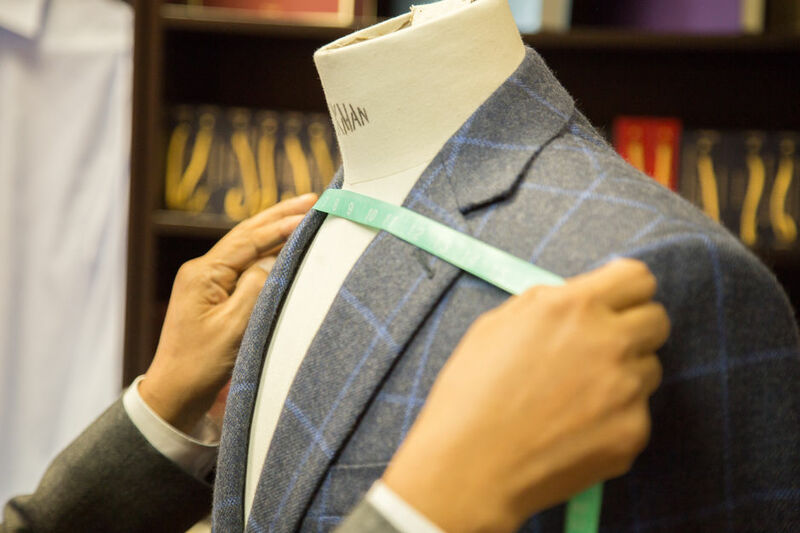 My experience with Crown Custom Tailor was amazing! Mohammad worked diligently on designing my custom wedding dress. He would send frequent pictures of the dress which enabled my trust in his service. He also paid amazing attention to detail. I was really surprised in a good manner by his patience and professionalism. The end product was completely gorgeous. I still can't believe I was able to custom design my own dress from such a highly trained tailor. Highly recommend!! I needed a chiffon dress sized in a short amount of time. Mohammed was kind, honest, and did an excellent job. I am so happy that the dress turned out great, and I will for sure be back with any tailoring needs! I've been sold on Crown Tailor since finding an ill fitting leather jacket at Salvation Army for $10. I took it to Crown and with their magic have an absolutely perfect jacket. One I'd have paid several hundred for. 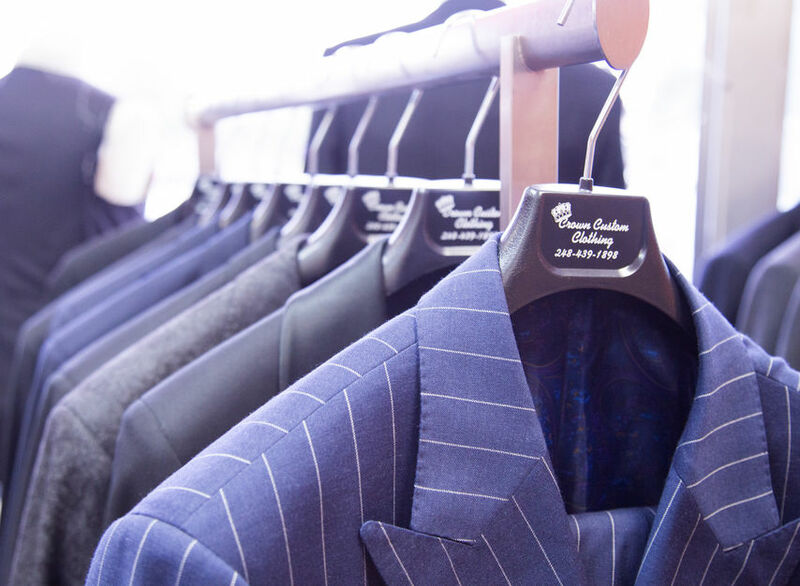 Furthermore, all of my suits and pants make their way to Crown and look fantastic. Incredible service and fantastic value. Go here. Custom Wedding dresses and Gowns. "You dream it, We make it"
5-6 Weeks for a complete custom dress. We always keep the customer needs first.